Our New York Personal Injury Attorney law firm's trial lawyers represent the "little guy" against powerful and rich corporate interests, especially insurance companies. 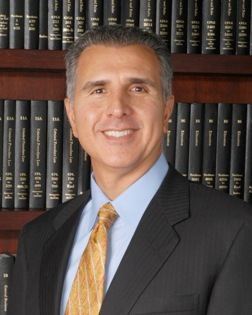 Daniel P. Buttafuoco & Associates is a New York personal Injury law firm. Our clients are hardworking men and women who have suffered the sudden and unexpected devastation and loss from serious injury or death in the family. They are victims of a car accident; construction accident; motorcycle accident; or medical malpractice in failure to diagnose or surgical errors; injured in workplace accidents or by faulty products, equipment or machinery; or through the negligent maintenance of property. They are broken, hurt, confused and afraid. They have lost their livelihood. Their ability to survive financially has been taken from them through the negligence or legal fault of another. They need help. They need OUR help. In a perfect world, wrongdoers would admit their fault and pay for the damage they cause and insurance companies would fairly pay claims, so no representation would be needed. Corporations should admit when their products or their employees injure the public. Sadly, this is not so. Our New York Personal Injury Attorney law firm's trial lawyers stand as champions for the disadvantaged. We take on the powerful and rich insurance companies with their army of lawyers. 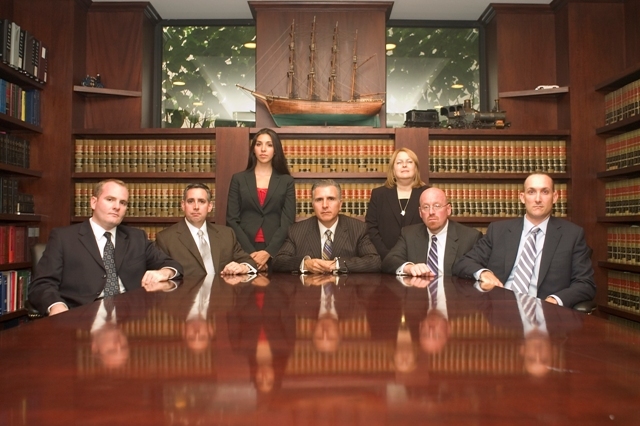 Buttafuoco & Associates present evidence to jurors and persuade them to rule in our clients' favor. We make the medical profession accountable for their malpractice errors. Our help is very often the difference between a life of quality and a life of misery. We make a difference. If you have been injured by the negligence of another and need help, call our offices today for a free consultation at 1-800-Now-Hurt. We help accident and injury victims rebuild their lives! serving all fifty states since 1981! 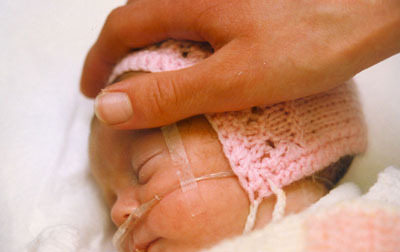 Experienced New York attorneys, Birth Injury Lawyers, Erb's Palsy, Cerebral Palsy, Medical Malpractice Attorneys, Medical Negligence, Littles Disease, Static Encephalopathy, Spastic, Diplegia, Hemiplegia, Quadriplegia, Monoplegia, Triplegia, Ataxic, Athetoid, Mixed, Seizure, Muscle Spasms, Spastic Muscles, Premature Birth, Jaundice, RH Incompatibility, Stroke, Toxicity, Kidney Damage, Physical Therapy, Drug Therapy, Klumpke's Palsy, Brachial Plexus Injury, Brachial Plexus Nerves, Shoulder Dystocia, McRobert's Maneuver, Stretch Injury, Neuroma, Rupture, Avulsion, Nerve Damage, Excessive Force, Torque, Forceps, Vacuum, Doctor Error, Mistake, Brain Damage, Facial Paralysis, Maternal Diabetes, Platypelliod, Flat Pelvis, Daniel P. Buttafuoco & Associates, 1800NowHurt.com, ButtafuocoandAssociates.com, thebirthinjurylawyer.com, wrongful death attorney, New York City, Queens, Staten Island, Suffolk county, Nassau county, Long Island, Manhattan, Brooklyn, the Bronx.